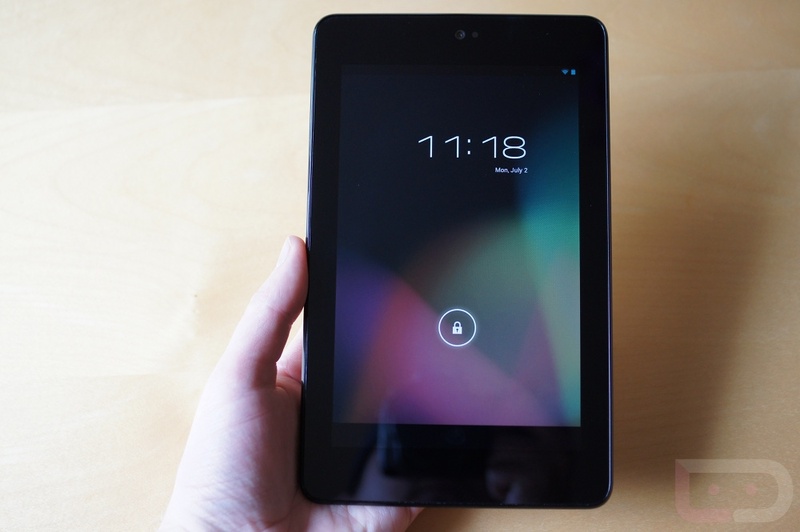 Attention shoppers, on aisle five we’re having a giveaway of three Nexus 7 tablets to three lucky people. We’ve teamed up with NVIDIA to celebrate the launch of Horn onto Android and what better to do that then with free tablets. For your chance to win, click that giant link below.